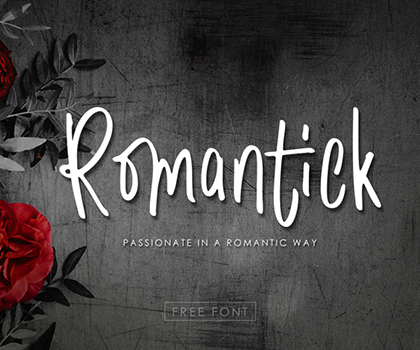 Download Elegant & creative fonts for modern design. 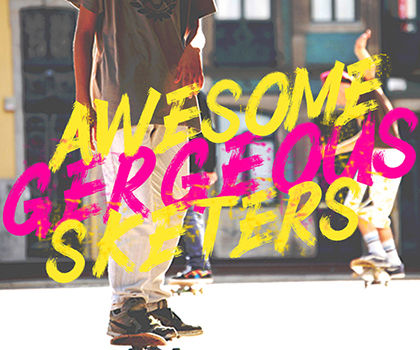 Here are the best fonts for best designers. We published lot of font types related articles including handwriting fonts, script fonts, web fonts and more, Hope you like it. Introducing of our new product the name is Samantha Signature font. Inspired by signature and stylish handwriting and combining the style of classic calligraphy with an modern style, combines from copperplate to contemporary typeface with a dancing baseline. Samantha Signature font is good for logotype, wedding invitation design, badge, headline, signature, packaging and any more. Gettiiron font with new style, this font will perfect for many different project ex: quotes, logo, blog header, poster, banding, fashion, apparel, letter, invitation, stationery, etc. Calissha Font Duo is a handmade font created with a brush and ink, bold and irregular baseline. Contains a complete set of lowercase, uppercase, alternates, ligatures, punctuation, numbers, and multilingual support. And additional Calissha sans, working in harmony with Calissha script to create typography awesome creations. Get some inspiration from the preview above. Contains a complete set of lowercase, uppercase, ligatures, punctuation, numbers, and multilingual support. Lemon Pie is a Modern Hand Lettered Script Font with a tall R and T which makes the script stand out. Modern, cute, playful and feminine are the words that best describe its character. Alegance is a beautiful handmade calligraphy typefaces, Alegance features 127 alternate characters ,6 ligatures,16 ornaments. including initial and terminal letters, alternates, ligatures . 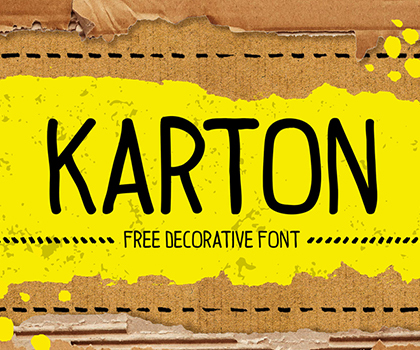 HIPPY is Hand drawn brush serif font with a friendly shapes. hope you can get unique feeling to create your great design. HIPPY was inspired from manual handdrawn brush to make a natural shape could help to uses for Labeling, Logo, Clothing, Movie title, Comic title, gigs, or cover album. HIPPY comes with Uppercase, Lowercase, Numerals and Punctuations. Available in .OTF and .TTF formats. Joker Smiling This font perfect for logos, name tag, advertising, product packaging, clothing, social media & greeting cards. Introducing the Bravura SVG Font Duo: A bold and energetic brush font family full of pizzazz, quirkiness, and handpainted goodness. This excitable pair was designed to be loud, creative, and eye-catching. Making them perfect for the design of book covers, posters, apparel, packaging, editorial work, advertising, and more. Charming mountain is SVG fonts. Written in a fast motion using a wet brush. Your design will look fresh, modern and beautiful nuance, and you know what? When you are typing with these fonts, it will look like written with a chalk. There have the very smooth textures. Sweet and cute handwritten font , suitable for many project, signature , quotes, logo , doodle, heading , title etc. 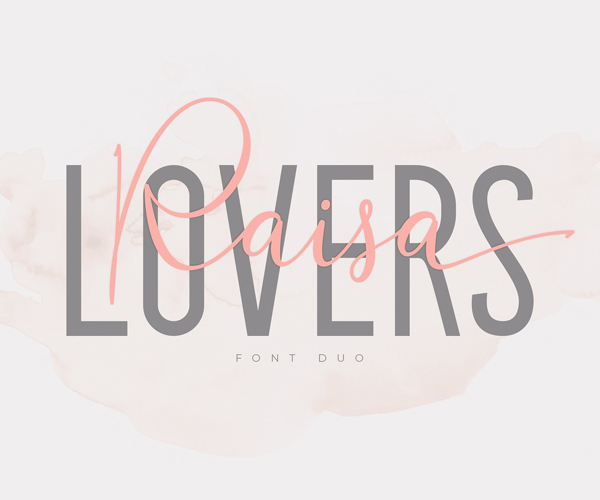 Raisa Lovers font is made with a very natural writing techniques that look beautiful and elegant, this font is very suitable to be used to brand a product because if we write a brand name will look like our company signature. this is perfect for bloggers, trademarks, magazines, fashion, wedding invitations, greeting cards and much more. Introducing Korkila Script. This font good for brand design, t-shirt, logo, labels, poster and etc. Come with ligatures, stylistic set.